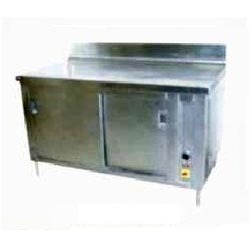 Leading Manufacturer of indian bakery equipment, bakery equipments, bread slicer, milk boiling machine, bakery display case and cake pastry display counter from Mumbai. 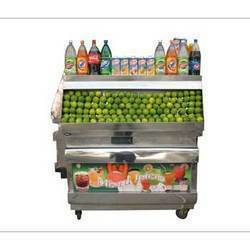 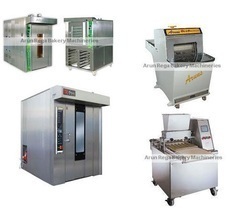 Our organization is counted amongst the most distinguished manufacturers and suppliers of Indian Bakery Equipment. 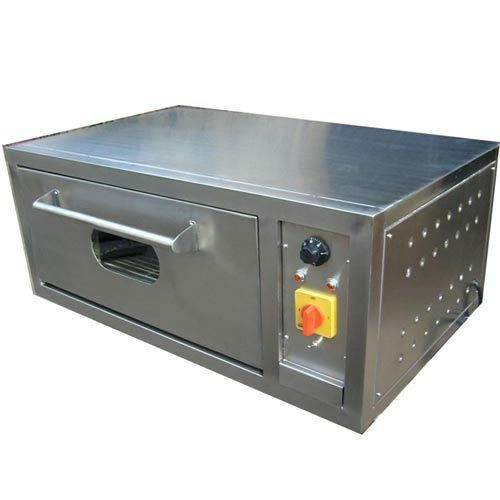 The offered spectrum of equipment is manufactured using high quality material that is sourced from vendors of high repute after doing an extensive market research. 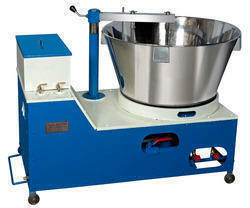 These equipment are used for baking cookies, pizzas and various other food items. 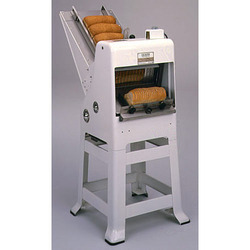 We are offering our clients with heavy duty Bread Slicers that are used for continuous slicing of bread pieces. 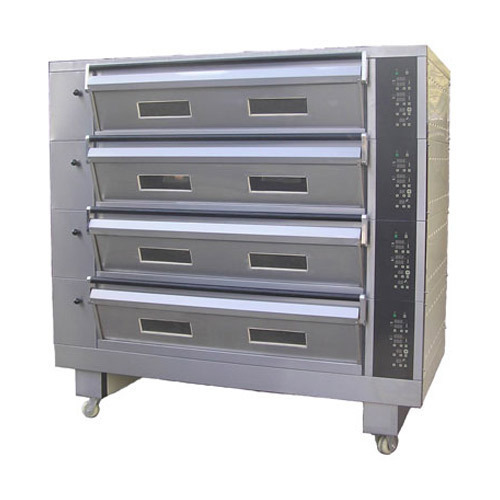 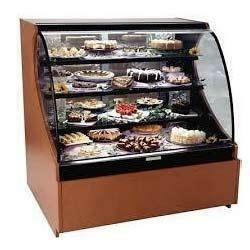 We have been able to offer the best quality of Bakery Display Case for storage in the most organized manner. 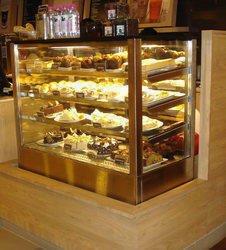 The offered Bakery Display Case is used in different food courts, canteens and hotels. 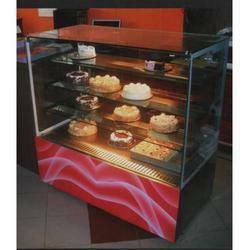 Our company is widely appreciated in offering Glass Showcase to the clients. 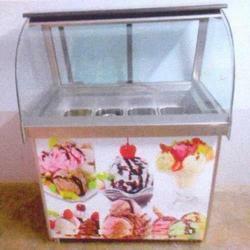 Being one of the celebrated names, we bring forth Ice Cream Display Counter . 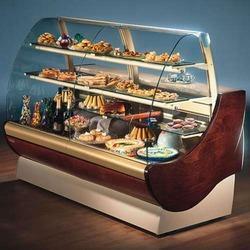 Obtainable in numerous designs, the proffered counters are used for displaying ice-creams and other food items. 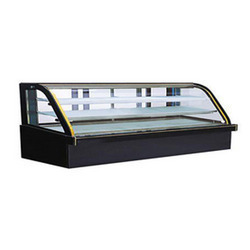 Owing to years of experience in the industry, we deliver performance based range of Ice Cream Display Counter that is dimensionally accurate in nature and ensures easy usage. 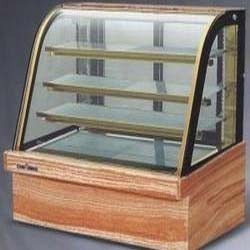 Backed by the years of experience, we are engaged in offering a wide range offood storage cabinets.